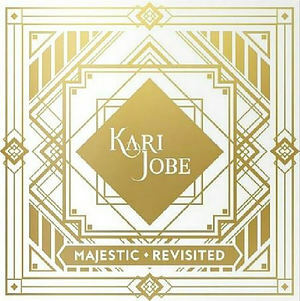 Grammy-nominee Kari Jobe is one of Christian music’s best-selling female artists and one of the most respected worship leaders in the country. Her last album Majestic captured a powerful night of worship and landed #1 on the Christian Billboard chart. As Majestic brought you powerful moments of corporate worship this project features those same tracks but re-imagined in a way for times of personal reflection and devotions. Think of Majestic Revisited as a Chill Out version of Majestic. The album features songs including “Forever ” “I Am Not Alone ” “Hands to the Heavens ” and many more! 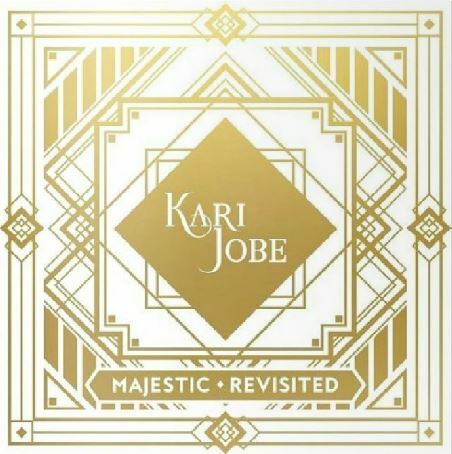 Majestic Revisited CD by Kari Jobe was published by Integrity in October 2015 and is our 14192nd best seller. The ISBN for Majestic Revisited CD is 5099908328625. Be the first to review Majestic Revisited CD! Got a question? No problem! Just click here to ask us about Majestic Revisited CD.